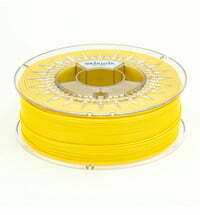 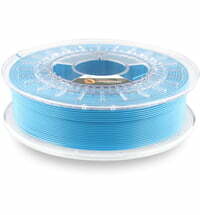 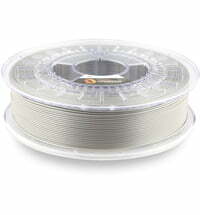 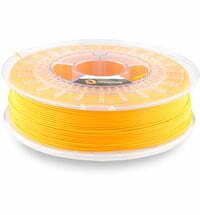 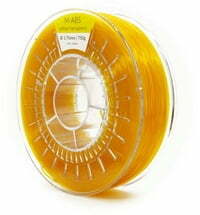 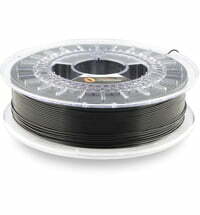 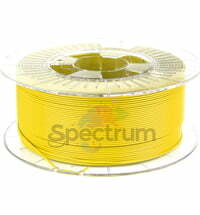 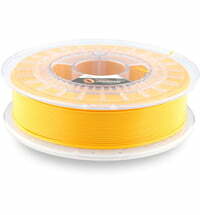 Fillamentum ABS Extrafill is a material for FFF (FDM) 3D printers. 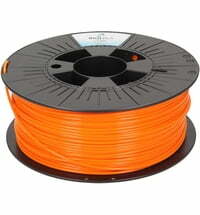 The advantage of the material is that it can be used relatively easily with 3D printers. 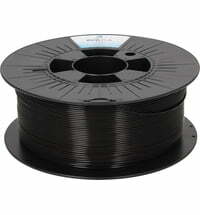 The high print quality and good layer adhesion are what distinguishes this material from its counterparts. 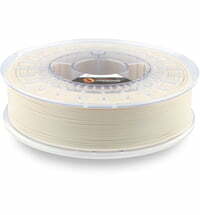 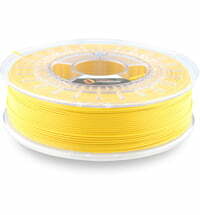 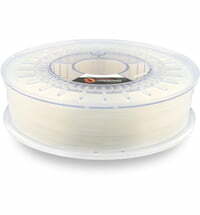 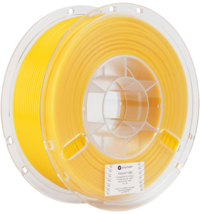 ABS filament is a polymer which is ideally suited for the production of function models before commencing with the batch production. 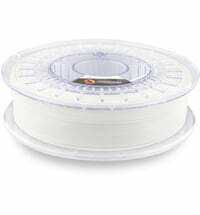 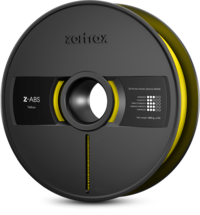 It is also possible to produce goods for daily use or prototyping. 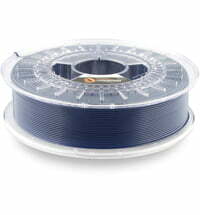 Fillamentum guarantees high precision in the production process. 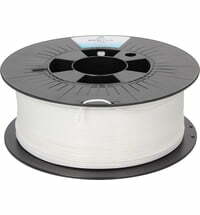 The filament diameter is within the +/- 0.05 mm range, which is strictly controlled throughout the production process. 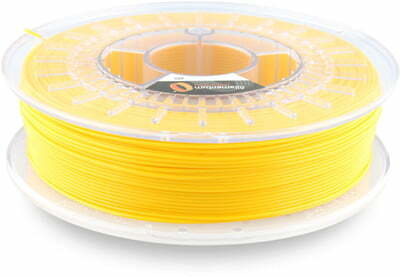 3D printer filaments from Fillamentum are produced in a wide range of colours and correspond to the RAL and Pantone colours.